Although most of us rely on a good full-face of makeup, nothing is worse than packing on layers of your favourite products, just for it all to melt away and slide off your face in the peak summer heat. So, unless you’re ready to give up makeup altogether for the duration of the summer (which if you’re like us, is highly unlikely) a lighter no-makeup makeup look is the sure-fire solution. Gently dab concealer beneath the eyes with your ring finger if you have any dark circles. Lightly cover any blemishes as well but use the product sparingly. Concealer should be a solution – not a replacement for foundation. 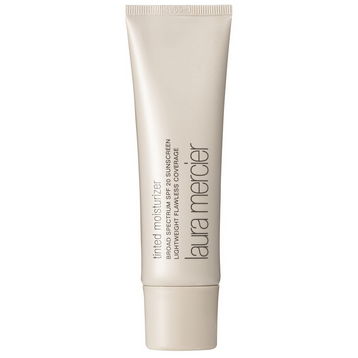 Take a super-damp blender sponge with a few drops of Laura Mercier’s Tinted Moisturiser and gently dab the sponge—starting from the centre of the face, working outwards—to build up coverage. The heaviest coverage should be around the nose and any problem areas. 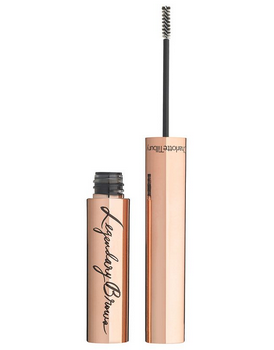 Brush brows up and out with a brow comb and then fill in any sparse parts of the brow with Charlotte Tilbury’s Legendary Brows. 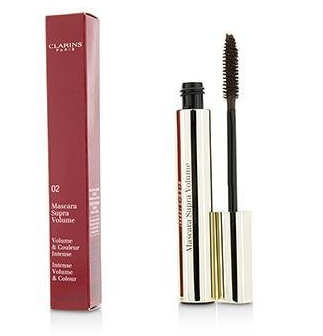 Curl eyelashes and comb through two to three applications of Clarins Super Volume Mascara for super-flattering lashes. 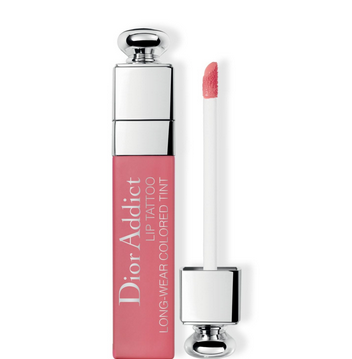 Next, dab the lips lightly with some lip balm before lining them with Dior Addict Lip Tattoo to perfect your pout. Finish the look with a dab of Vaseline on the cheeks for an ultra-dewy but super-natural highlighter. MILLE rounds up some of our favourite products to help you achieve the look.